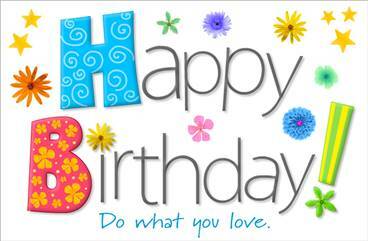 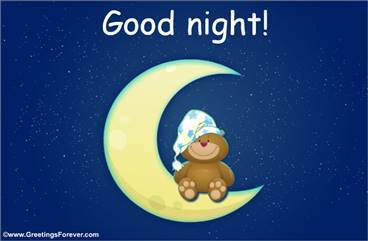 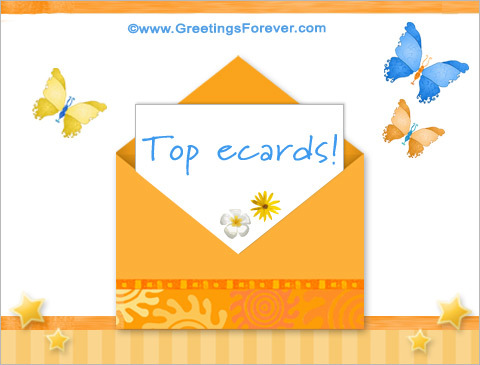 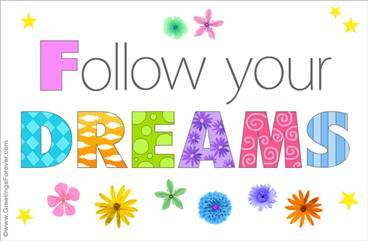 Top ecards, in this section you can check out our most popular free and premium eCards. 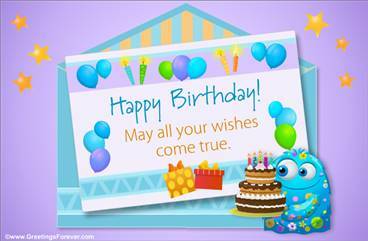 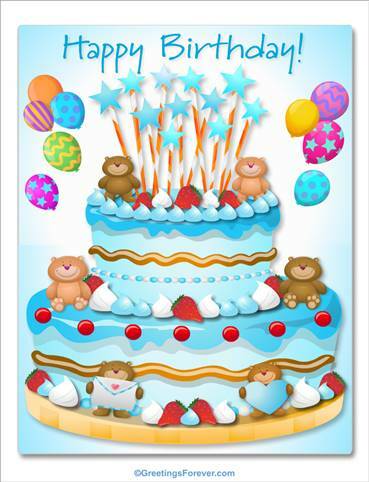 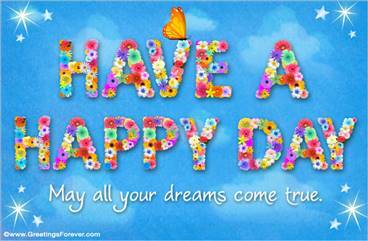 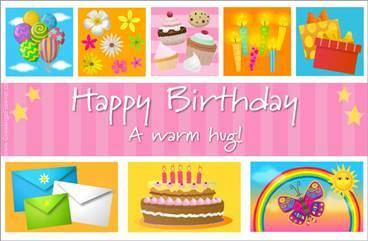 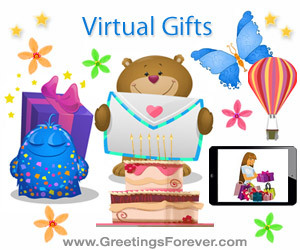 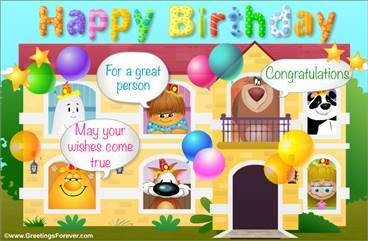 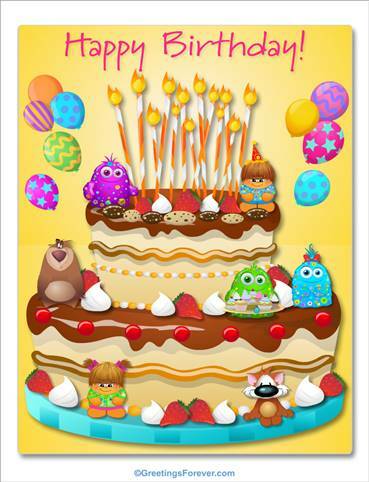 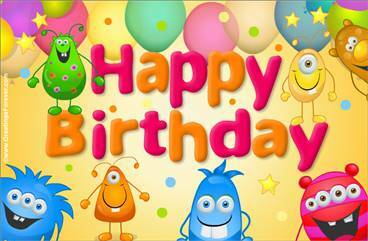 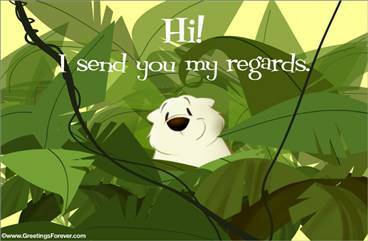 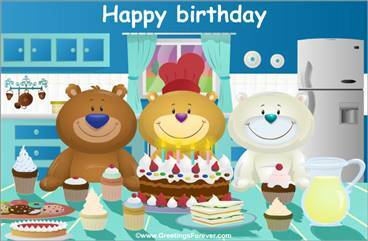 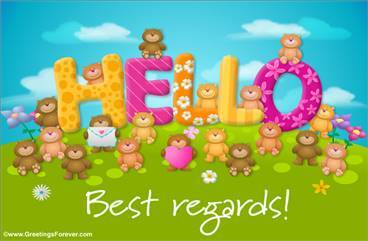 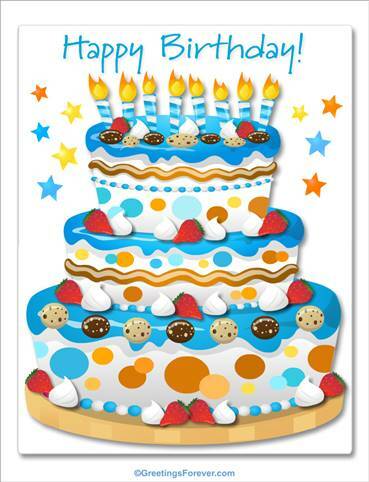 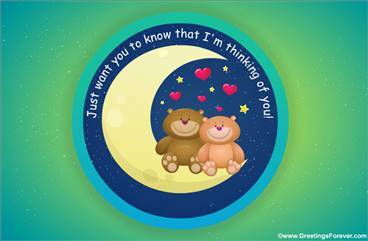 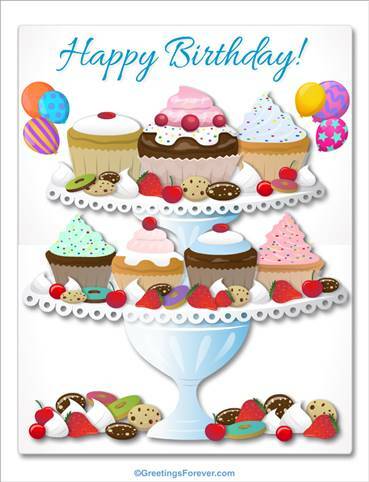 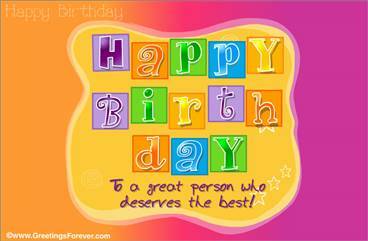 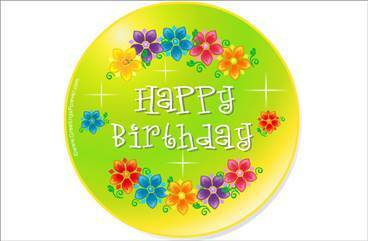 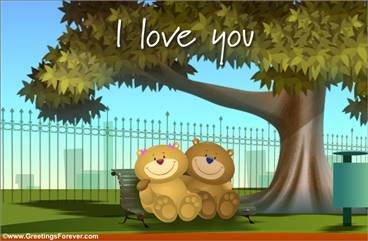 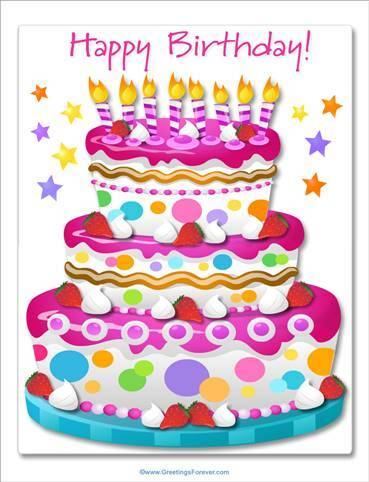 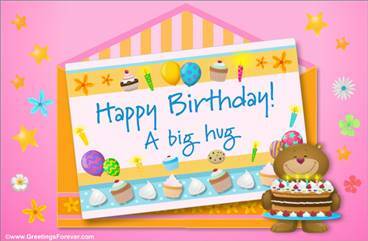 See more animated ecards for Top Free and Premium greetings (100 Ecards). 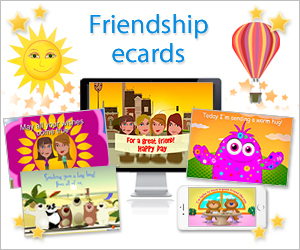 Free ecards, premiium ecards, popular greeting ecards, birthday ecards, friendship ecards, top ecards, egreetings, top greeting cards.